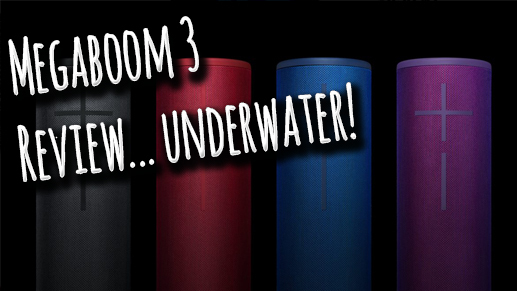 The Ultimate Ears Megaboom 3 is a LOUD bluetooth speaker that can be used in any condition.. even underwater! 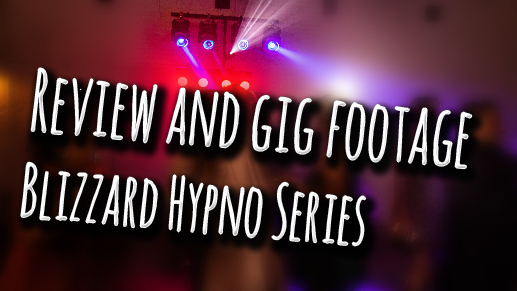 See the full review here! 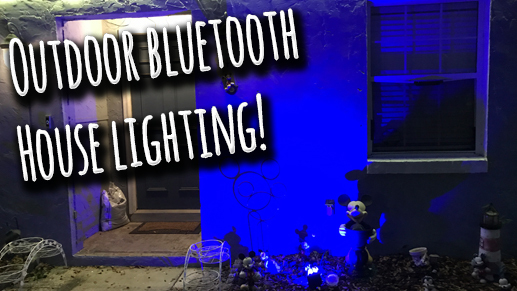 BUY HERE: https://amzn.to/2sr895a The iLUX IP65 is an affordable way to set up outdoor lighting with features often found in high-end / professional lighting.. actually.. no, I take it back…. Cheap $30 bluetooth headphones… and they rock! 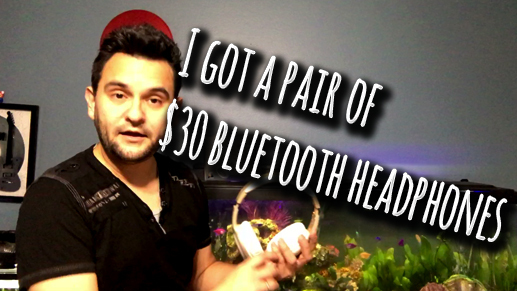 Leave a Comment on Cheap $30 bluetooth headphones… and they rock! White: https://amzn.to/2C496YM Black: https://amzn.to/2PU2vTU So I got a cheap pair of bluetooth headphones UNDER $30 and they actually rock! Riwbox WB5! 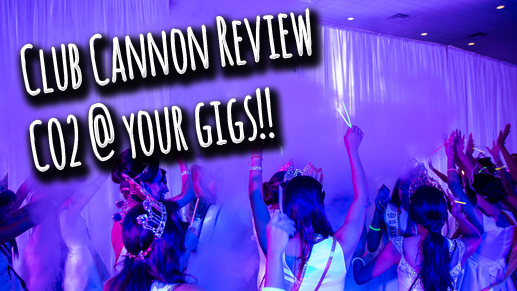 Club Cannon CO2 blasters are the best way to upsell your clients an energy level that can’t be reproduced by anything else. 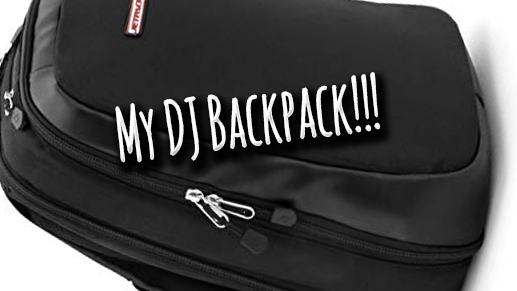 Check out the full review! 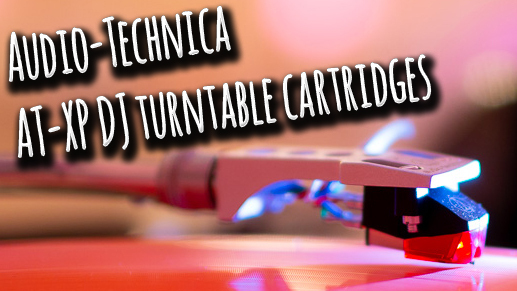 Leave a Comment on Audio-Technica AT-XP turntable cartridges! Global Truss Mini 360 HDL! 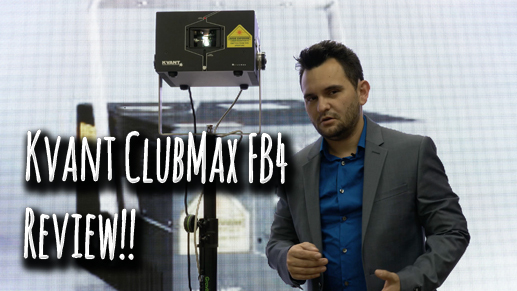 Leave a Comment on Global Truss Mini 360 HDL! 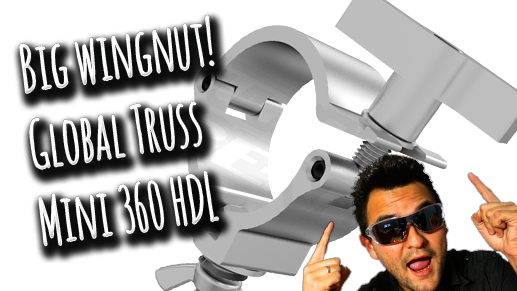 The new Global Truss America MINI 360 HDL offers a great update to the best-selling clamp out there! 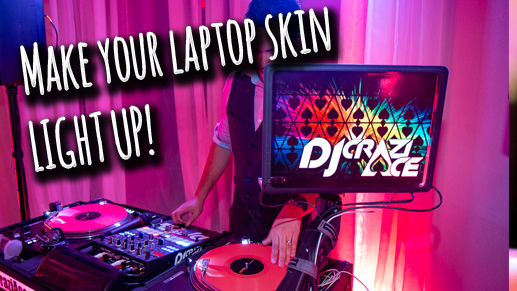 Use the code BLIZZARD10 when you buy from IDJNOW to save money!